When a rapper releases an album with more than 13 tracks, there are often a handful of songs that should have been left at the cutting room floor. Big K.R.I.T. is an exception to the rule, coming through with 22 bangers on his third album 4eva Is a Mighty Long Time. The double-album feels like a train ploughing through the competition without slowing down at any one point; the end of the line is the top, looking down at all the trap clones. He handles the choruses, the majority of production duties, and delivers on every single verse. The multi-talented K.R.I.T. lays it down old school like Andre 3000, embracing his natural southern flair while pushing the boundaries between conscious rap and club hits. 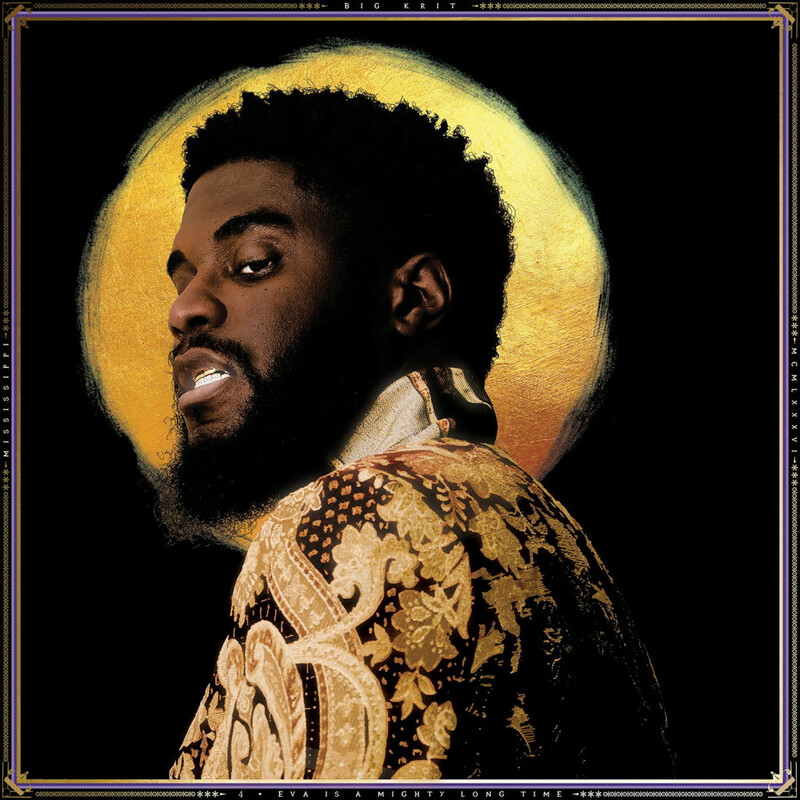 Big K.R.I.T. is a beacon in a sea of Molly and Percoset, shining a light on the emptiness of his peers, whose strongest traits are their adlibs.